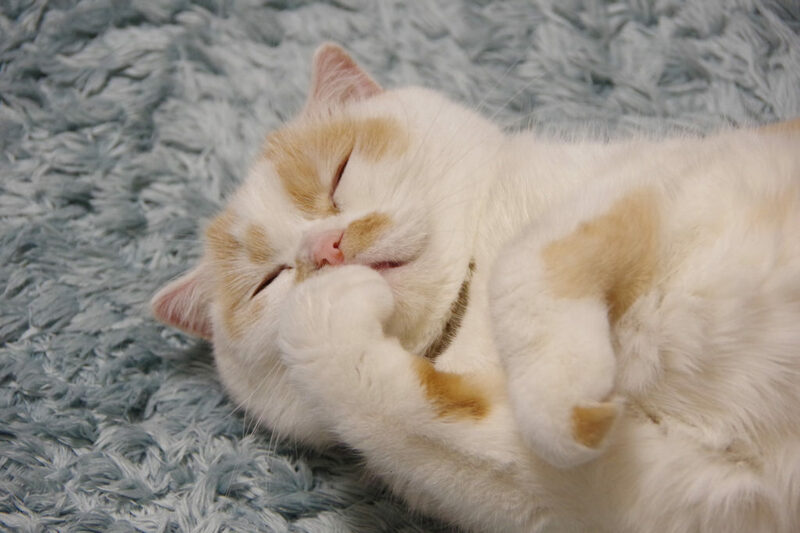 “Neko-Break Exhibition” coming soon, new latest information! Official Walker will be released and “Mewnight” party on February 22nd! 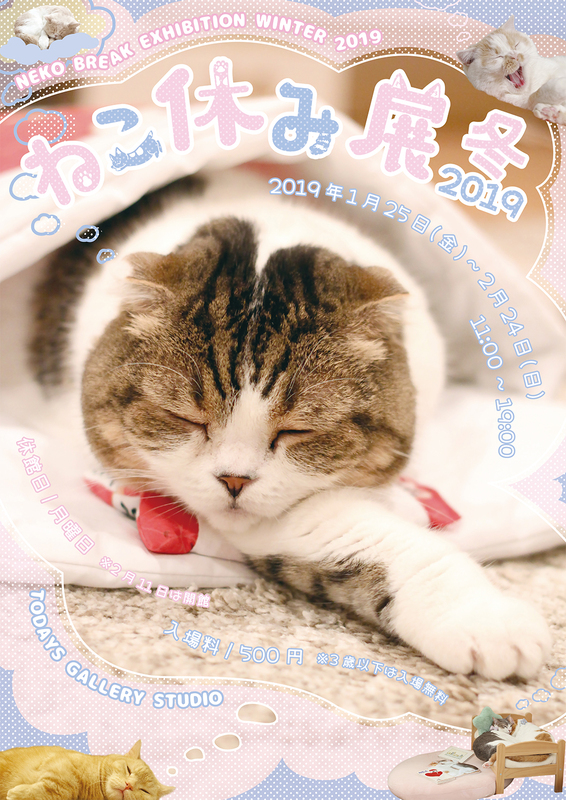 BACON CO., LTD. is going to hold the winter main festival of “Neko-Break Exhibition”, the joint photo & goods sales exhibition of popular cat creators with more than 550,000 visitors in total from Friday January 25th 2019 to Sunday February 24th in TODAYS GALLERY STUDIO (Asakusabashi, Tokyo). This time, we are announcing new information such as collaboration project with popular creator and new exclusive event on Cat’s day. The new artwork of star cat series that have collaborated with Fu-chan, Urachan, Hoichan in the past! The collaboration artwork with “Donguri’ who is popular with its sleeping figure on SNS will be exhibited on site and also copy poster with signature / serial number, mirror and mousepad will be on sale. The official booklet, “Neko-Break Walker” will be on sale in collaboration with KADOKAWA! and KADOKAWA! Cute cats photos of super popular star cats as well as artworks of “cat creator” of this exhibition are all gathered. 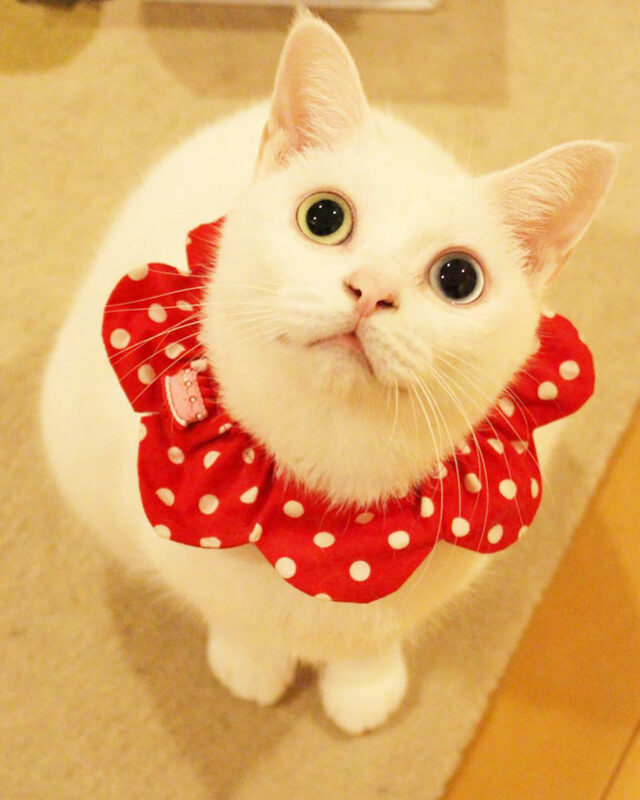 We deliver the booklet full of cute cats to all over Japan. On Cat’s day, there will be “Mewnight” party!! 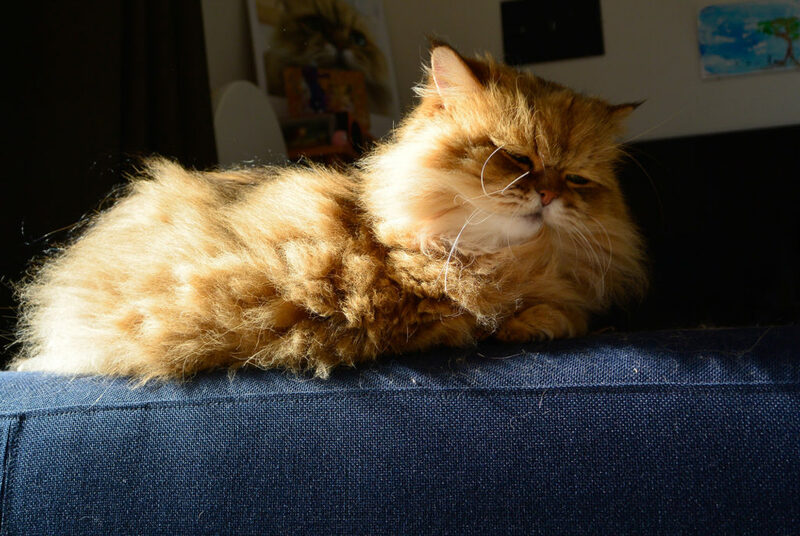 On Cat’s day, Friday February 22nd, we will be open until 22:00! There will be not “Midnight” but a “Mewnight” party & workshop from 19:00. In the workshop, Mai Yamamoto will show how to create your original Xavier for the first time! 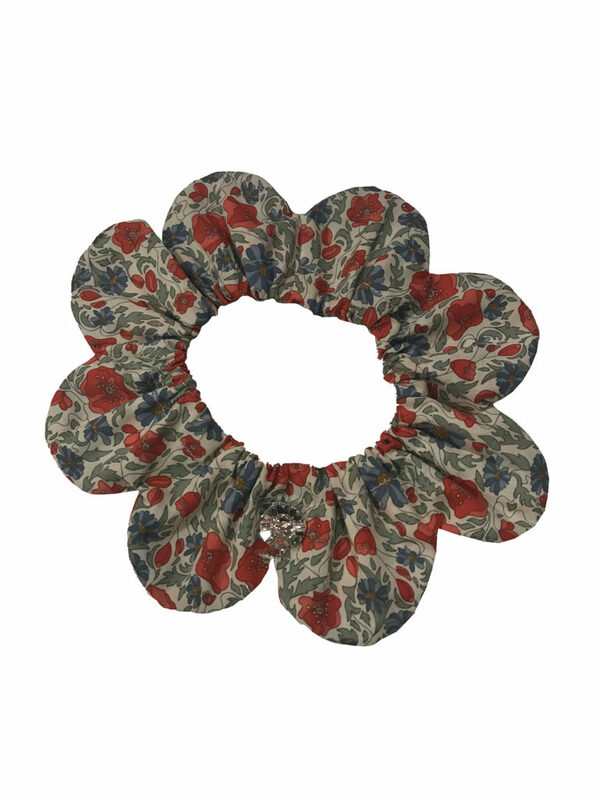 You can put decoration to Xavier up to 2 items such as bell or ribbon. In commemoration of Sakasu Akari’s visit! You can enjoy original latte art!? Please refer to the official website for detail.   Since there is no eating space inside, it can only be to go in original plastic mug as a present. 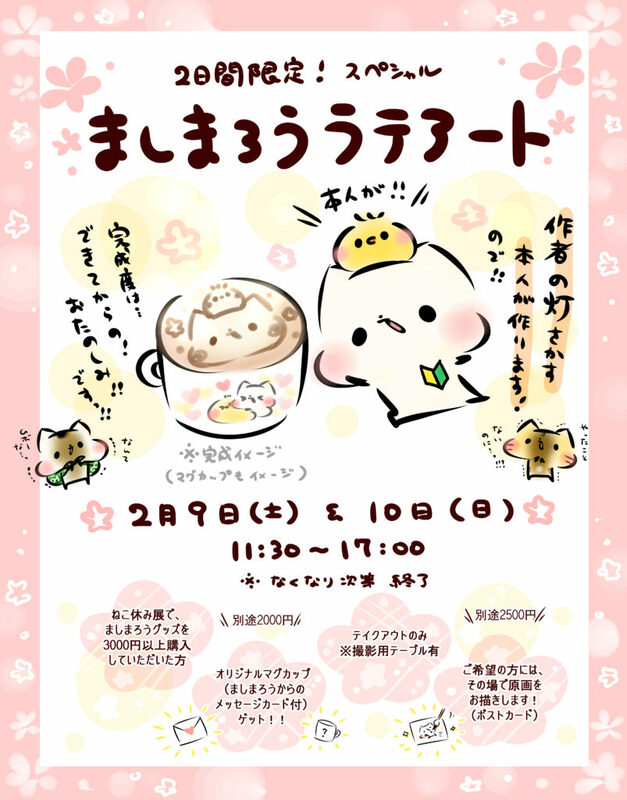   Original mug (with Valentine special message card from Mashimaro) will cost 2,000 JPY. 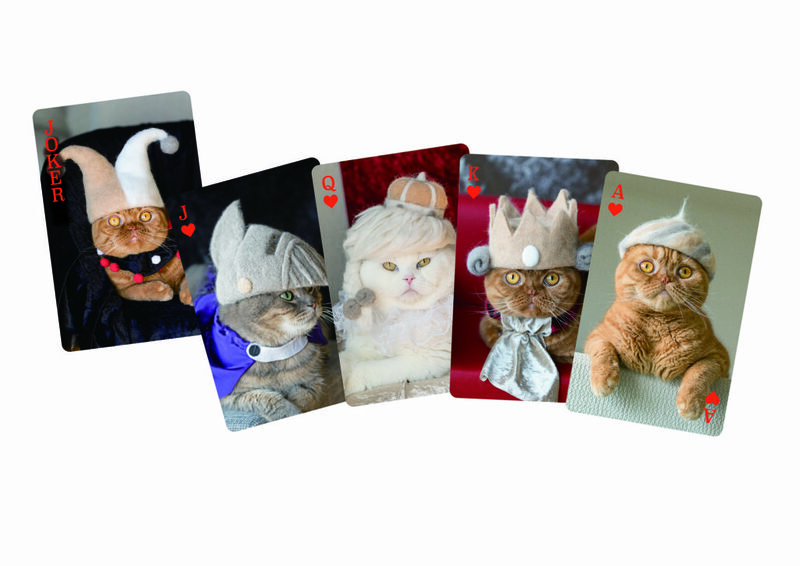 The latest artworks of cats’ fallen hair art is under the theme of “NUKEGE Royals”, the nobles! In this exhibition, rojiman, who is famous for cats fallen hair artwork and its photo, is going to exhibit under the theme of “NUKEGE Royals”, the noble of NUKEGE Empire. Moreover, there will be “NUKEGE cards” as exclusive goods (limited in number). The price is unknown.